It’s growing at an unprecedented rate but are we well equipped for this change? In today’s tech talk I speak on the double edge sword of automation, how it can help and hurt a society. I speak on two main examples of automation and how they may/will affect our economy, first is Tesla’s decision to get into the self driving semi truck business, and secondly Bill Gates’ decision to create a smart city. 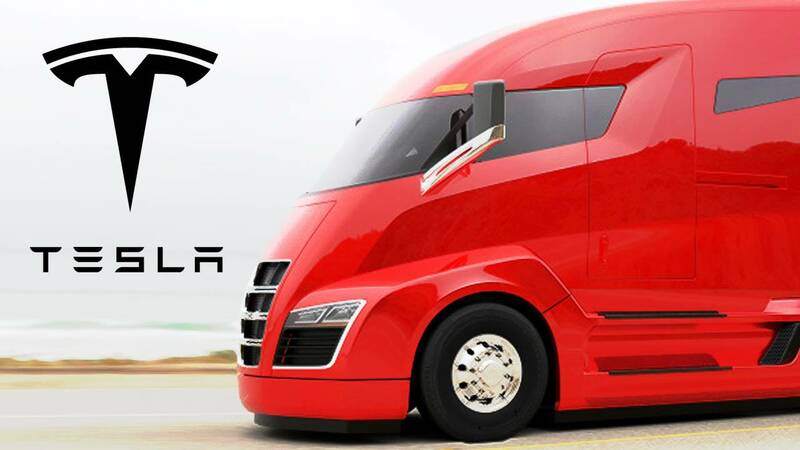 Tesla has announced it has been working on a new self driving semi truck that can form ‘platoons’ with other self driving trucks and follow a lead vehicle. Elon Musk has already met with the Nevada and California Department Of Motor Vehicles to discuss future tests and implementations. This new autonomous fleet will be able (in theory) to run 24/7 when on route cutting down on the number of drivers needed and allowing them to rest while en route eliminating the need for rest stops. Bill Gates just spent $80 million to purchase 25000 acres in Arizona’s West Valley about 45 minutes outside downtown Phoenix. He plans on building a smart city. His city will be named Belmont, named after his investment firm Belmont Partners. “Belmont will create a forward-thinking community with a communication and infrastructure spine that embraces cutting-edge technology, designed around high-speed digital networks, data centers, new manufacturing technologies and distribution models, autonomous vehicles and autonomous logistics hubs,”.Automation will play a key factor in this utopia of tech, think Futurama type of automation. It’s very interesting to see how this will play out. I am all for automation, I think it’s the way of the future and that it is inherently beneficial to society. However I don’t believe our society is adapting at the rate it needs to in order to keep up with automation. Let’s start with Tesla, given the current economic set up what do you think would happen if 90% (you can’t automate every body out of a job) of truckers lost their jobs to automated semi trucks? You do realize that there are 8.7 MILLION truck related jobs right out of which 3.5 million are actual truckers. Now that’s ~1% of the population, imagine that income, that tax revenue just stopping because they were put out of a job and we didn’t have training programs in place to help them transition to another career? Just as jobs are being taken by automation they also open up more specialized jobs that typically pay more than the job they automated, however we as a society need to spend more time training ourselves for it. Let’s switch back to Bill Gates. The economy of this smart city is obviously going to be tech driven, which means high paying jobs, high net worth homes/neighborhoods, basically a wealthy city. What’s that going to do to the surrounding economies, including Phoenix? As Belmont gets more and more expensive people will move out to cheaper areas, until they get more expensive. If you don’t believe me look at Silicon Valley prior to the .com era! We must be careful to not let automation lead to gentrification but that will only happen if we are vigilant. If you want to get started as a software engineer check out my post about it here! Like/Subscribe/SHARE and leave your comments below!